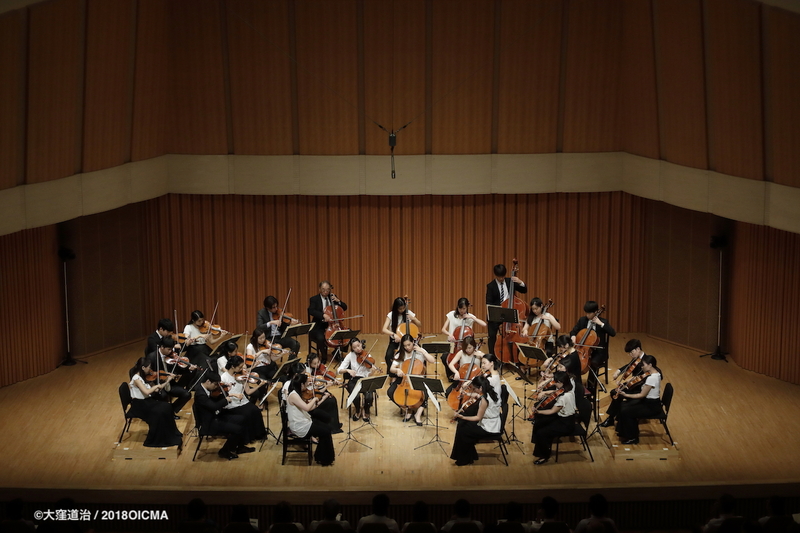 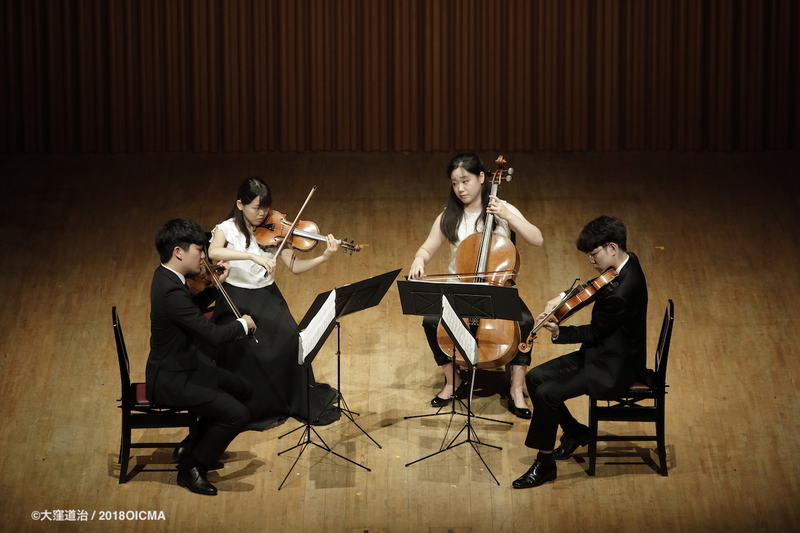 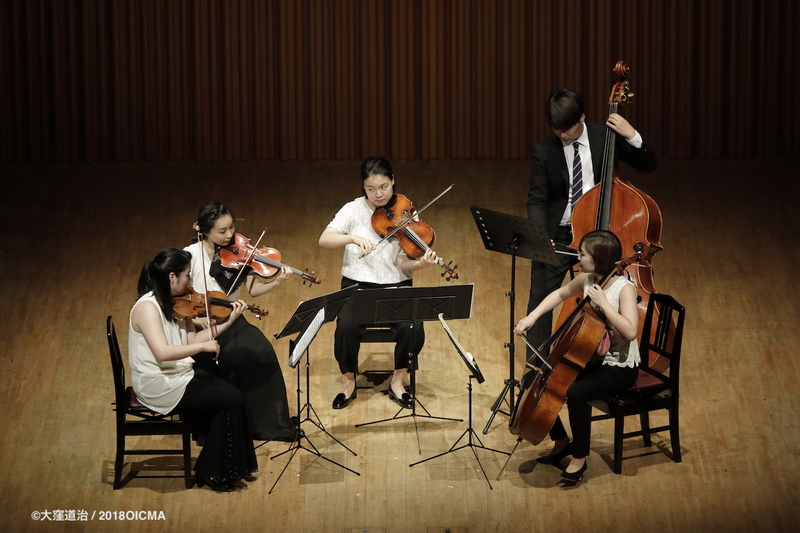 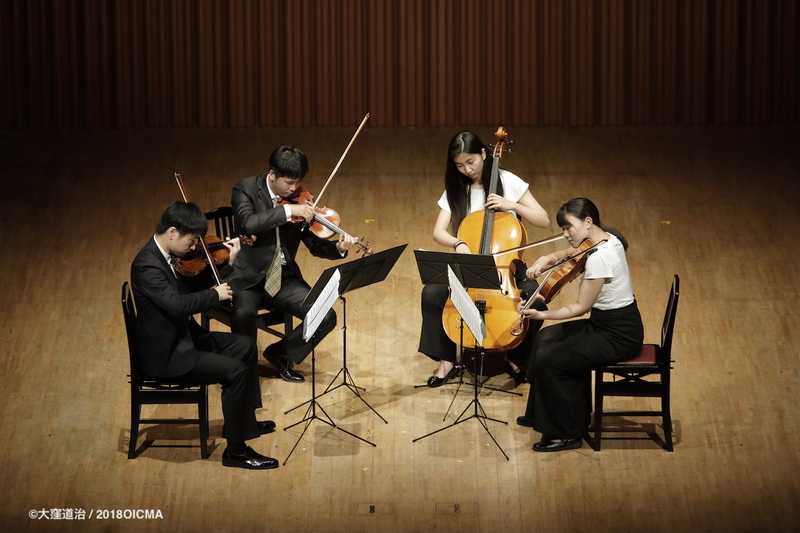 2018 Ozawa International Chamber Music Academy Tokyo Concert was successfully completed on July 31 at the Toppan Hall. 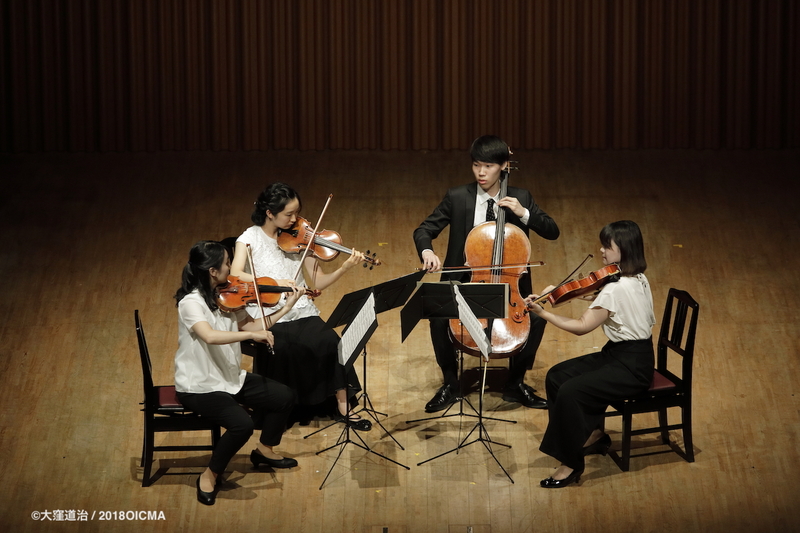 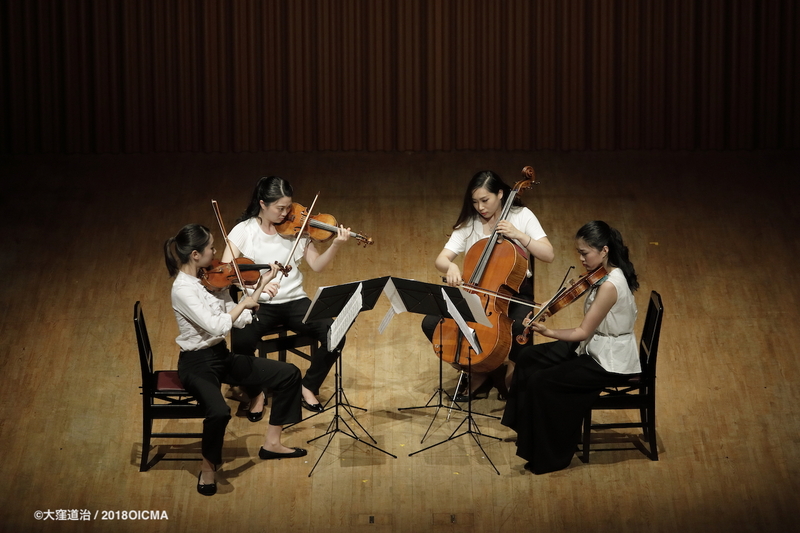 Coming back to Tokyo after Okushiga Concert(July 28) and Yamanouchi JHS Concert(July 30), 5 groups of quartets and 1 quintet by the academy students performed a chamber musical piece as each assignment in order. 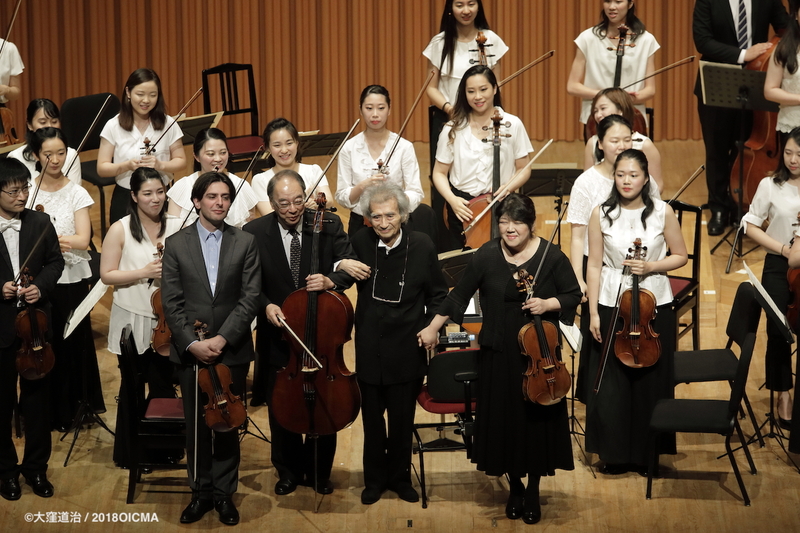 Finally all the students and 3 tutors showed ensemble music conducted by Seiji Ozawa – Beethoven, String Quartet No.16 in F major, Op. 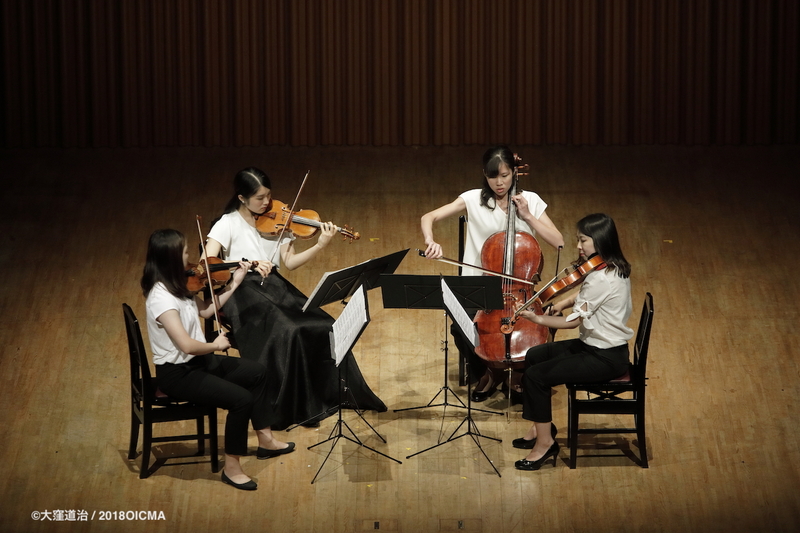 135, 3rd mov. 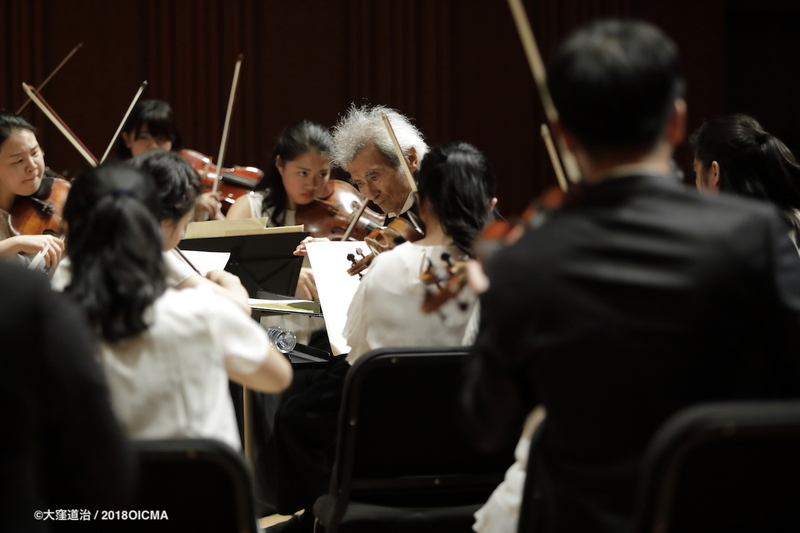 – and received enthusiastic ovation.